We’re pleased to announce our top 10 recommended reads for the 2019 TD Summer Reading Club! 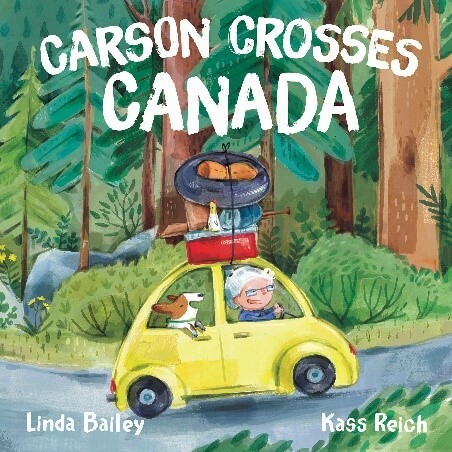 The 10 books are written by Canadian authors and fit with our “Natural World” theme. These books—along with 10 French titles—will be featured in our printed parent brochure. We have also selected a longer list of 75 recommended reads, which is featured on our staff website, and you can download the list in Excel format. 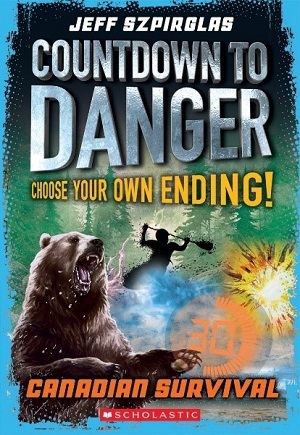 A Canadian survival adventure that lets you choose your own path to try and make it out of the woods alive. 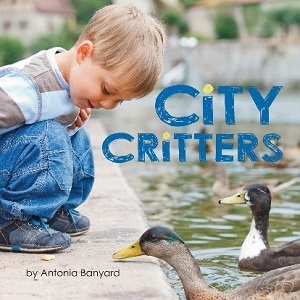 Enjoy a walk outside as you observe and identify the wildlife around you. 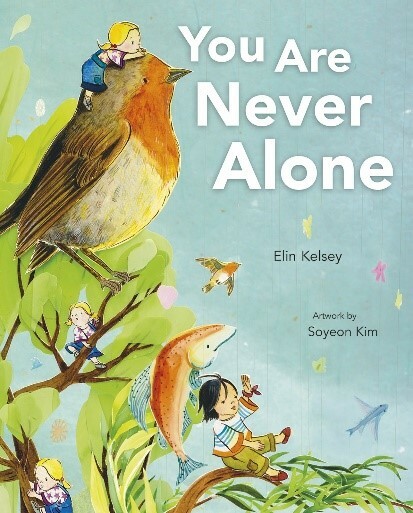 An exploration of the ways that all humans are connected to and supported by nature. 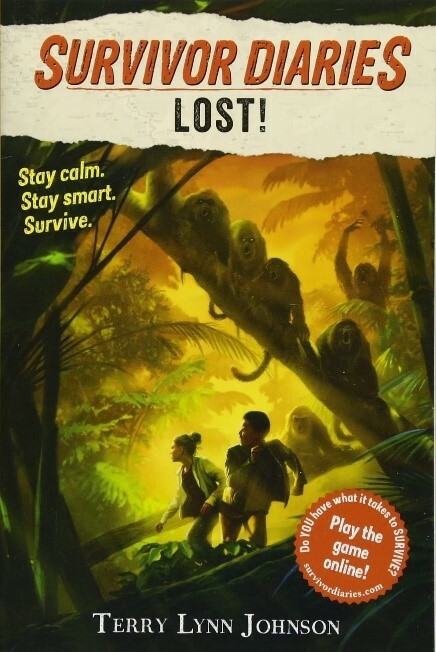 Carter and Anna recount their tale of survival in a dangerous jungle in Costa Rica. Annie and her dog Carson travel from British Columbia to Newfoundland, taking in the unique landscapes each province offers along the way. 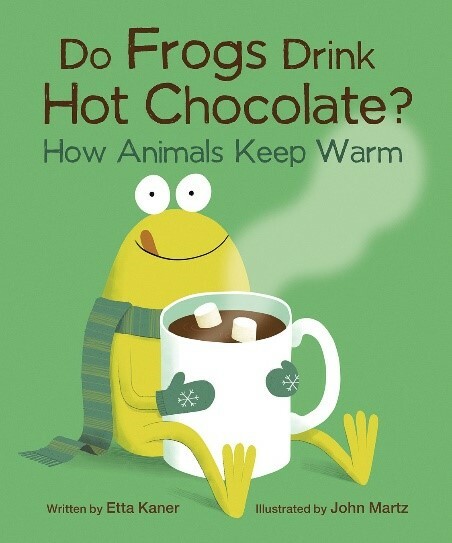 An interactive book that explores the methods that animals use to cope with living in cold environments. 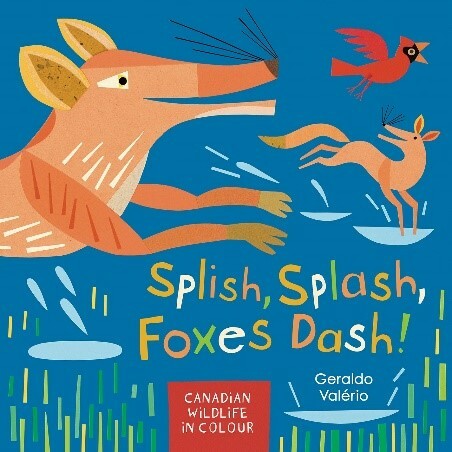 Vivid illustrations by Geraldo Valério combine with simple phrases to feature 10 animals common to Canada. 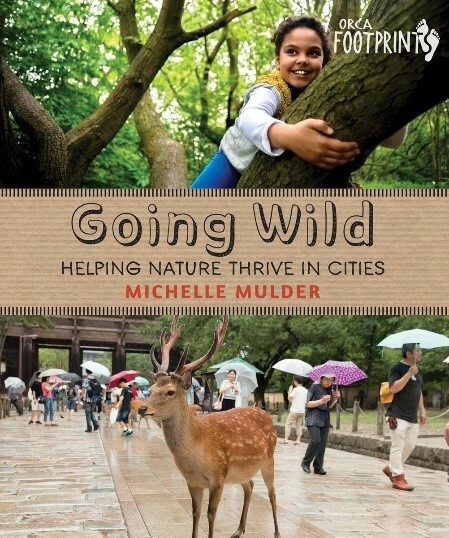 Describes the numerous benefits of letting wilderness back into the urban landscape. 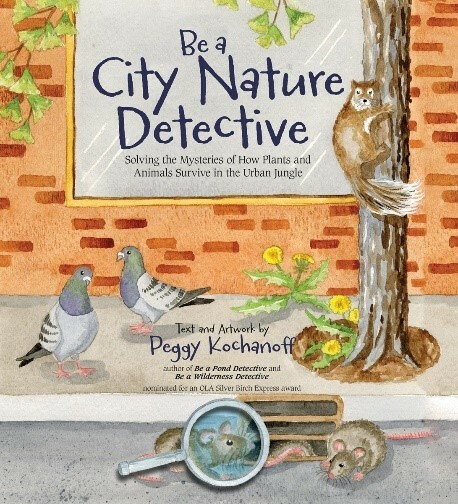 An illustrated guide to solving nature mysteries in the city, including answering questions like why some grey squirrels are actually black. 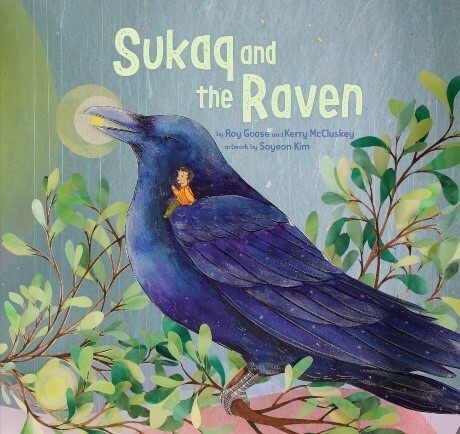 Inuit storyteller Roy Goose tells the tale of Sukaq, a young girl who rides on the wings of a raven as the world is formed.